We recognise the need to develop the club in the best interests of our members and our sport. 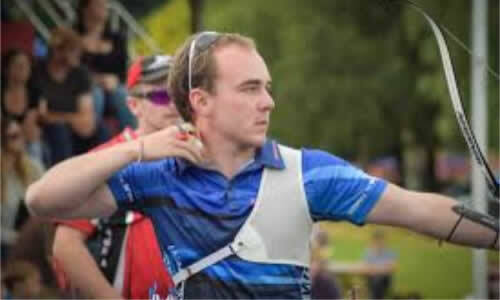 We also recognise that it must be sustainable, affordable, relevant inclusive and importantly play a positive role in the archery and local community.ClubMark, Club Leaders Programme, and Archery GB progress awards recognises our belief that good coaches will only flourish in well run clubs. 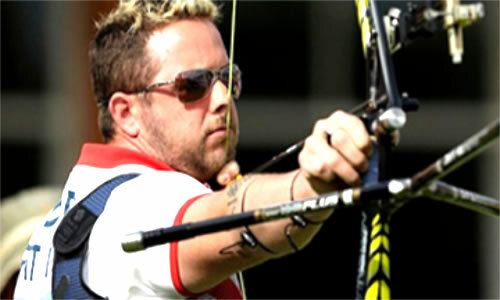 Ontarget, ontarget is Archery GB’s Club Development Programme. 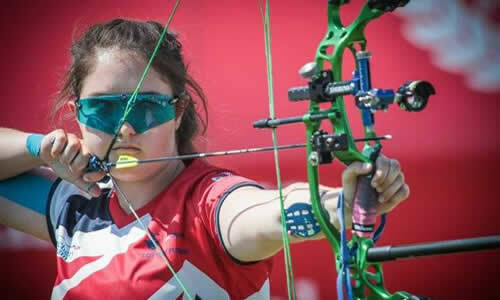 Archery GB recognises the commitment of our clubs and the essential role they play in the development of our sport. The Archery GB Progress Awards are designed to provide beginners and younger archers with awards for developing their archery skills. 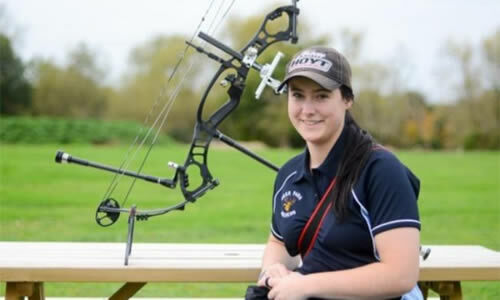 The Level 2 coaching course gives coaches the training to help archers to progress and compete in archery, beyond their initial introduction to the sport.